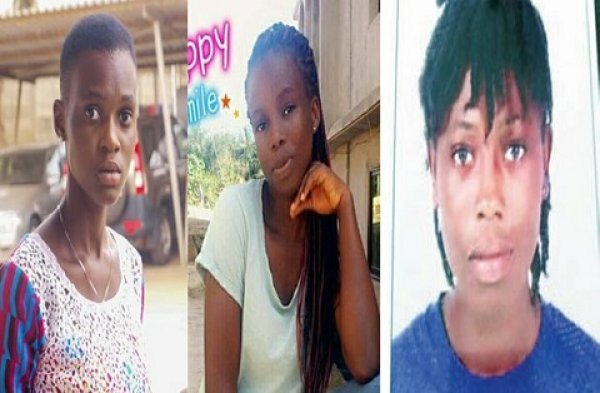 THERE is a hashtag currently trending on social media in Ghana demanding the rescue of three young ladies abducted by a Nigerian in the country’s Western Region. #BringBackOurTaadiGirls is currently being used especially on Twitter to demand that police take necessary action in a case that was reported more than a month ago. All the girls were reportedly kidnapped in Takoradi, capital of the oil-producing region. “Taadi” is a short form for Takoradi. Priscilla Mantebea Koranchie,15 years, was last seen on December 21, 2018. But before her incident, another girl, 18-year-old Ruth Love Quayson, had been kidnapped on December 4. The other victim, Priscilla Blessing Bentum, also believed to be kidnapped, was last seen on August 17, 2018. Police reportedly arrested a Nigerian national believed to be behind the incident, but the suspect is said to have escaped from custody. He has since been rearrested, but the father of the 15-year-old said he believed his daughter had been killed.